I will share some pictures from this past month down below, but for live updates and more, I suggest you follow me on Instagram at @oqpiedoptimist, and subscribe to my newsletter ( I haven't sent one out in a while though, hah) so you never miss a beat! Chickfila on "Cow Appreciation Day", It's a thing! A picture of me with my amazing group of girls on our shopping trip weekend! One weekend we performed for the students. Here The Ballet Magnificat Alpha Company warms up before the performance. In costume, me snapping a pic with one of Alpha's newest dancers, Ashton! Performing "The Garden" Choreographed by Tara Thibodeaux Drew. Ingrid in red is stunning! 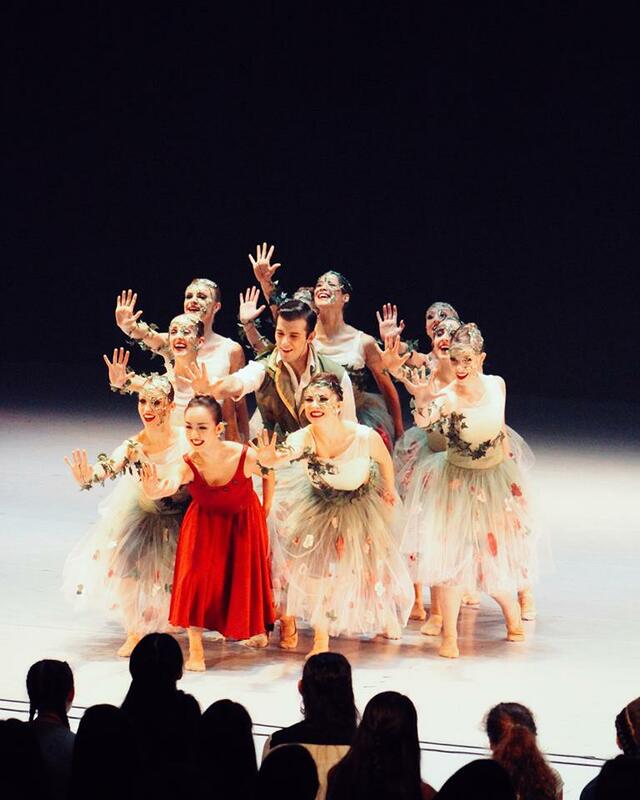 Performing "The Garden" Choreographed by Tara Thibodeaux Drew. Another picture with my beautiful group of girls after our performance. One weekend the Alpha Company taught an Olympic themed conditioning class to all the students. Pictured here are some of the Alpha company members posing in a tough-olympian kind of way. My group of girls represented the country of Puerto Rico during the conditioning Olympics! Look at what a lovely flag they made! Wow! The Lord did so much over the course of this years SDI. I don't think I will ever forget it! And it is so much more than just the dancing. 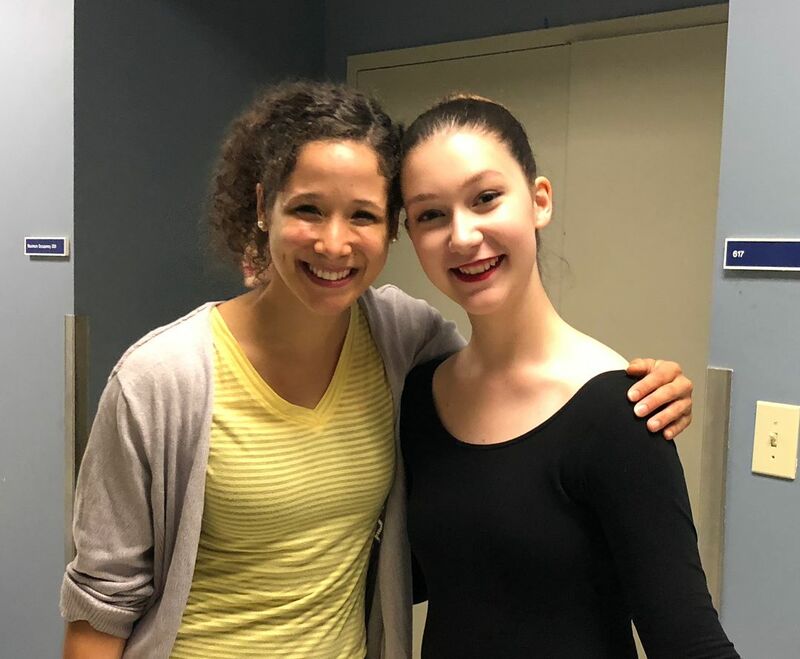 One of my favorite things about helping run Ballet Magnificat's SDI is that with all the time and energy that is spent investing in the students, it always surprises me how much I find the Lord investing in and teaching me! Just when I thought the students were the only ones on the receiving end, I realize that I too have learned and grown so much through all of the pouring out! With all the wonderful memories behind us and a new season approaching, we will not forget the Lord's faithfulness and all that he has accomplished in us. There was enough transformation going on in all of us, students and staff alike, this summer and I want us to be reminded that we are never done transforming, so long as we find ourselves on this earth. Summer may be over, but I think transformation has only just begun!